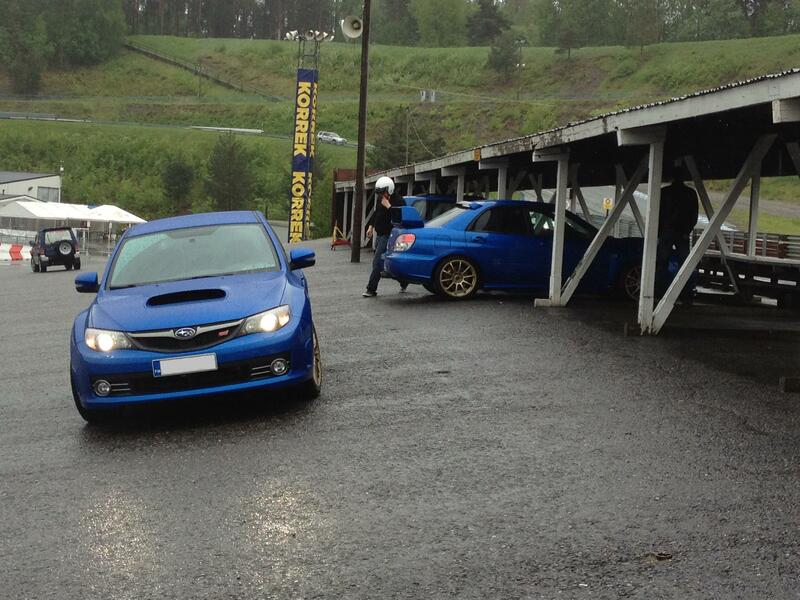 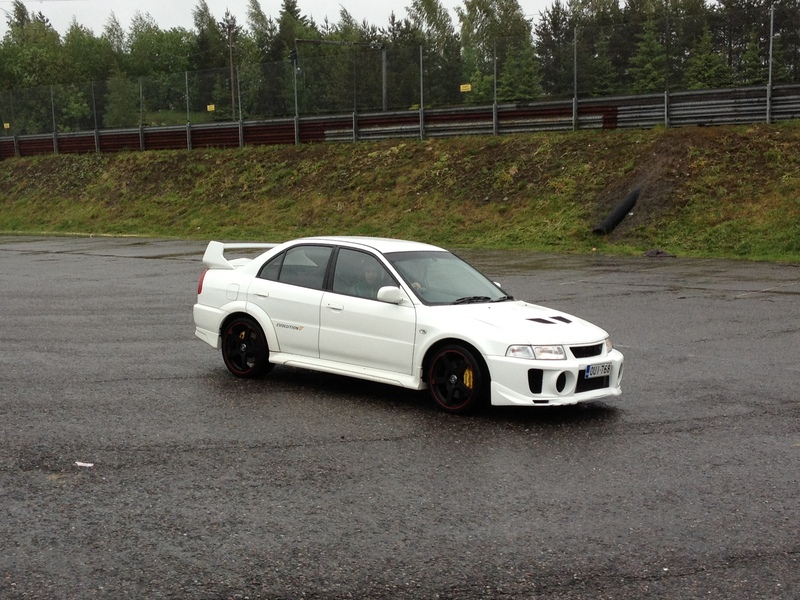 Subaru Club Finland & Mitshubishi Club Finland had again common trackday at Ahvenisto racetrack in Hämeenlinna. 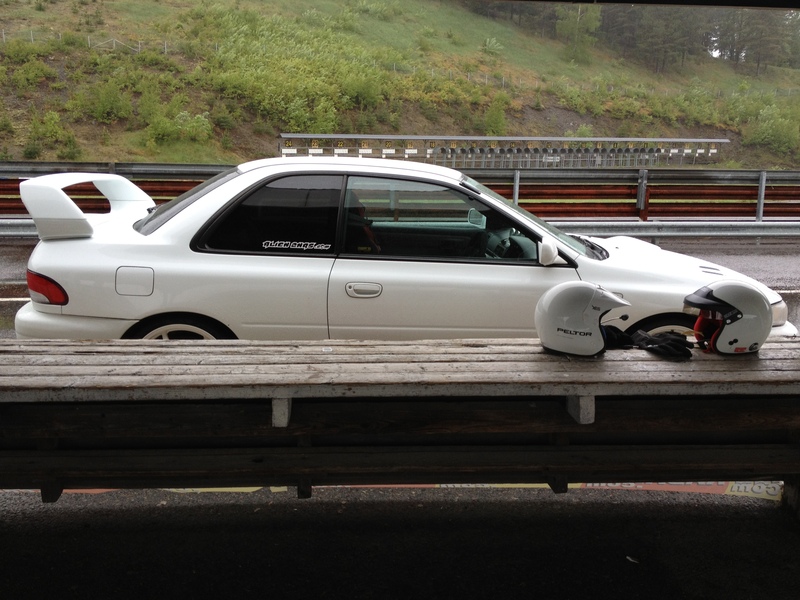 Whole morning weather was mostly heavy rain and track was soaked, but with some sense in head Impreza returned home in one piece. 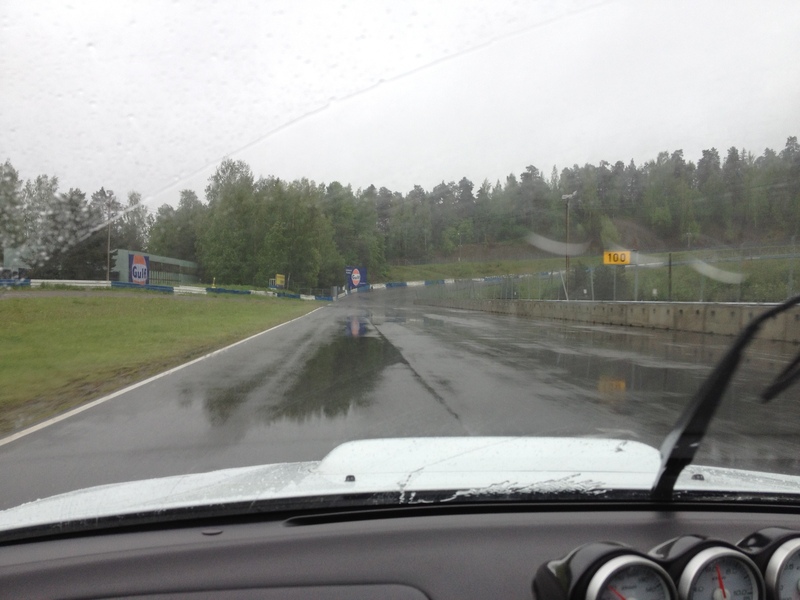 Even tracktion was very poor i have to admit it was tons of fun to do some powerslides in back corners of track. 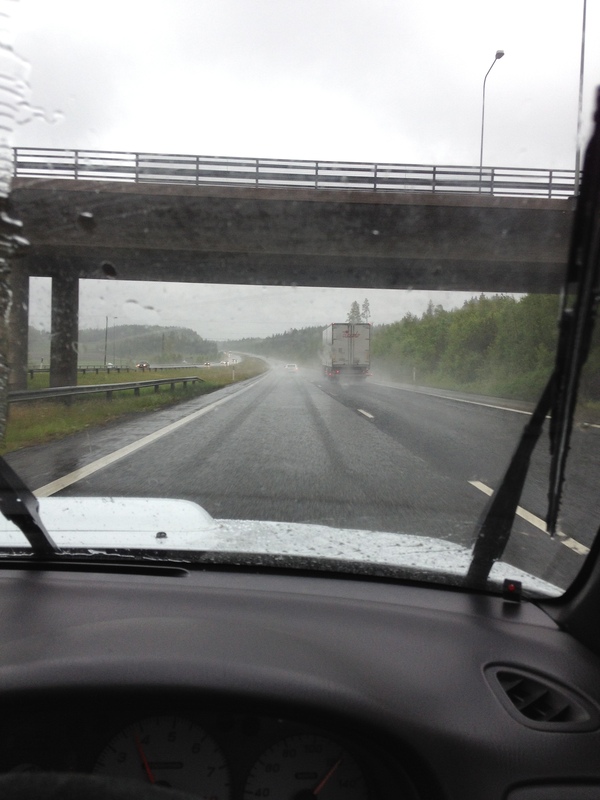 Driving towards Hämeenlinna from Helsinki in early saturday morning bad weather wasnt keeping motivation high. 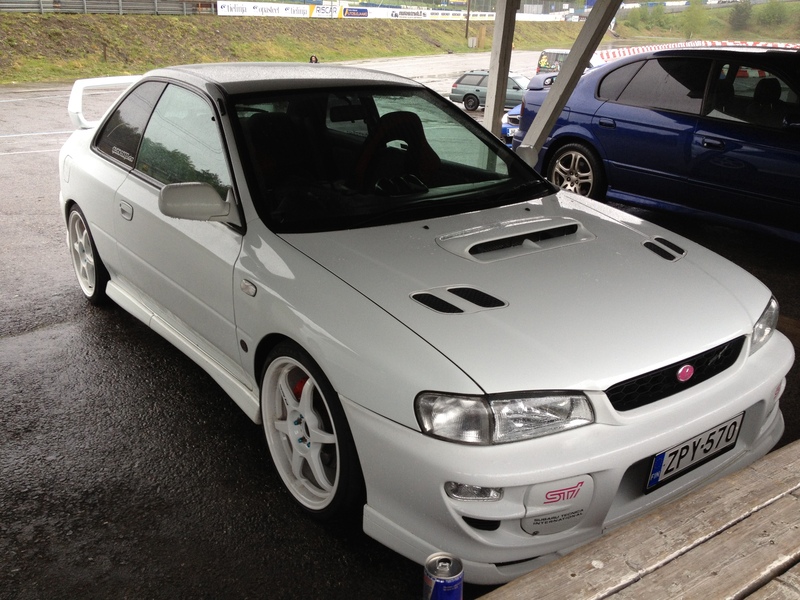 ← More update for Impreza.